The BRC is the place to be for tennis players in Metro Detroit. We offer private and group instruction along with organized play opportunities for youth and adults of all levels in a friendly club atmosphere. Check us out! Club members receive discounted rates throughout the year for any type of instruction, whether it is in a group or private setting. Members are also able to book open court time at their convenience. 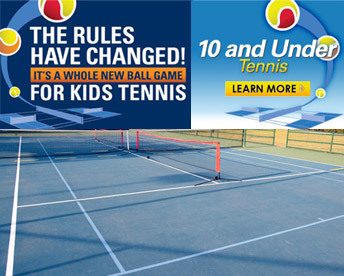 Our membership is one of the best tennis values in town! We have an instructional staff with over 130 years of combined teaching experience. Whether you are a first-time player, or a high-level tournament player, let us help you take your game to the next level.